Anticholinergic medications are drugs that block the action of acetylcholine as a neurotransmitter between neurons and skeletal muscle fibers, at the nerve endings of the parasympathetic nervous system, and across central nervous system synapses. Acetylcholine is the body’s most prevalent neurotransmitter and the first neurotransmitter discovered by scientists. Why Are Anticholinergic Medications Prescribed? 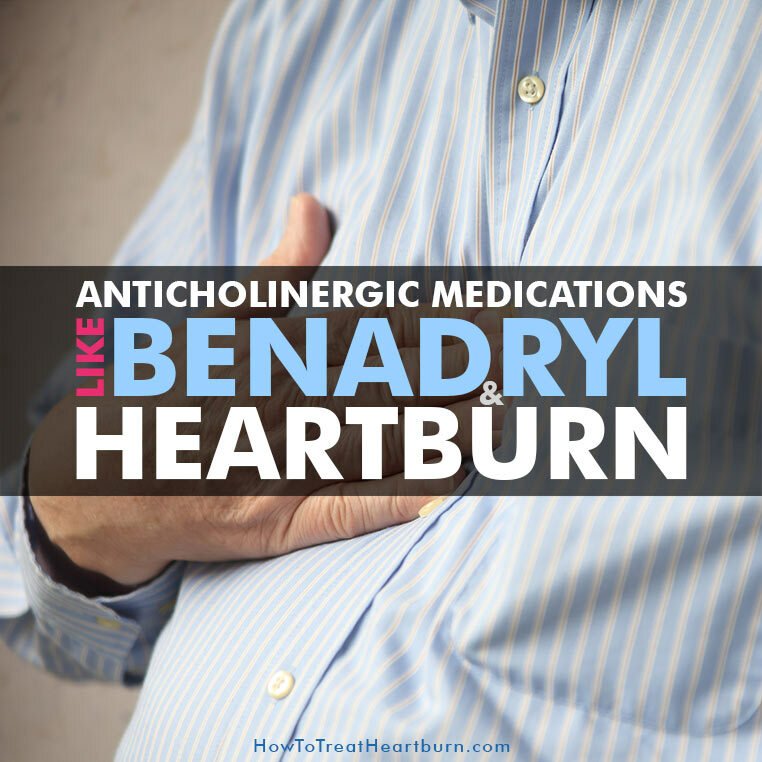 How Do Anticholinergic Medications Cause Heartburn? 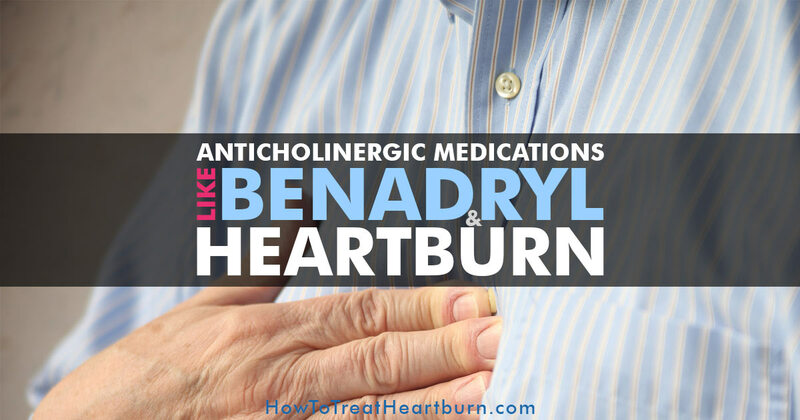 Anticholinergic medications cause heartburn by slowing digestion and compromising the lower esophageal sphincter (LES). Anticholinergic medications block parasympathetic nerve impulses. Parasympathetic nerve impulses are the part of the autonomic nervous system that unconsciously regulates muscle movement in the heart, lungs, stomach, intestines, urinary tract and more. Anticholinergics slow bowel movement by decreasing mucus secretion as well as decreasing involuntary muscle movements in the stomach and intestines. 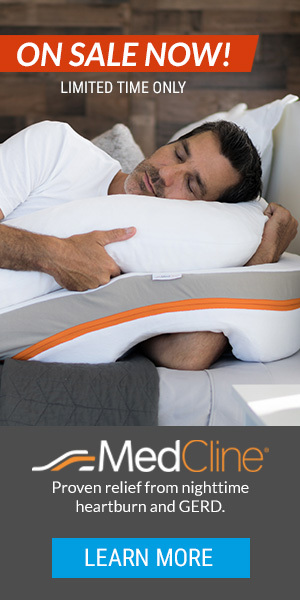 When the digestive process is prolonged, the risk of experiencing acid reflux symptoms increases. 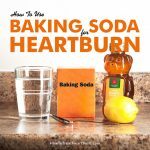 How does a prolonged digestive process increase the risk of heartburn? 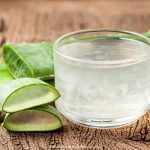 Slow digestion causes acid to build up in the stomach. The lower esophageal sphincter (LES) is a ring of muscles at the gastroesophageal junction, the spot where the esophagus connects with the stomach. Acid reflux and heartburn occur when the LES closure weakens allowing stomach contents to leak into the esophagus. To manage the digestive side effects of anticholinergic medications your doctor should decrease the dose to the lowest needed to achieve the desired results3 and eliminate unnecessary medications with anticholinergic effects. For a list of anticholinergic medications please see the supplemental download to the article, “Cumulative Use of Strong Anticholinergics and Incident Dementia” on The JAMA Network website. 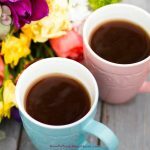 They have a superb list that I’ve found extremely helpful. I hope you will too. 1) Shelly L. Gray, PharmD, MS; Melissa L. Anderson, MS; & Sascha Dublin, MD, PhD. “Cumulative Use of Strong Anticholinergics and Incident Dementia A Prospective Cohort Study.” JAMA Network, March, 2015. 2) Castell DO. “Physiology and pathophysiology of the lower esophageal sphincter.” National Center for Biotechnology Information, U.S. National Library of Medicine, Annals of Otology, Rhinology, and Laryngology, Septemebr – October, 1975. 3) Joseph A. Lieberman, III, M.D., M.P.H. “Managing Anticholinergic Side Effects.” National Center for Biotechnology Information, U.S. National Library of Medicine, Primary Care Companion to The Journal of Clinical Psychiatry, 2004.